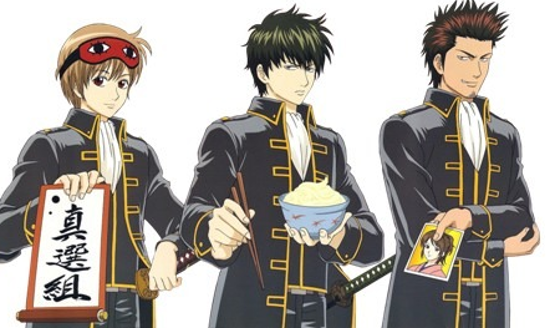 Bandai Namco is releasing another new information batch on Gintama Rumble, the upcoming Dynasty Warriors-styled Gintama game, in the latest Jump comic magazine. Early details from the magazine are available courtesy of Ryokutya. This batch confirms four more characters that are newly added to the playable character roster. Three members of the famous Shinsengumi group, as well as the beautiful Imai Nobume, are confirmed playable in this game. Hijikata Toshiro – He has many slashing attacks, and he can launch waves of attacks that will catch numerous enemies in a massive melee. Kondo Isao – A power-type character boasting the top attack power, he launches slow but heavy-hitting attacks. Okita Sougo – His fast swordsmanship skills prevent enemies from getting close to him. It is also reported that his finisher attack seems to use a bazooka. 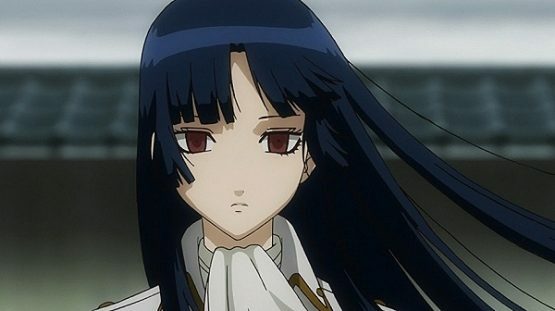 Imai Nobume – She has a dual-wielding style by using both short and long sword. She can confuse enemies with her elegant moves. In addition to the new playable characters, this batch also confirms that Courtesan of a Nation arc and Baragaki arc will be included in the Gintama Chronicle story mode. Sasaki Isaburo and Oboro will also appear in the game, but only as enemy boss characters. Gintama Rumble will be released for PlayStation 4 and PlayStation Vita in Japan on January 18, 2018. An English localization for Southeast Asia will be also released on the exact same day. However, it will be only available for PlayStation 4.